Let’s make your event a success! Whether you are welcoming business representatives from overseas, celebrating dedicated service, or hosting a fundraiser, you’ve got a lot on your plate, and we are here to help. Trust us to help you organize your event, providing excellent food and service that will make your guests feel welcome and relaxed. 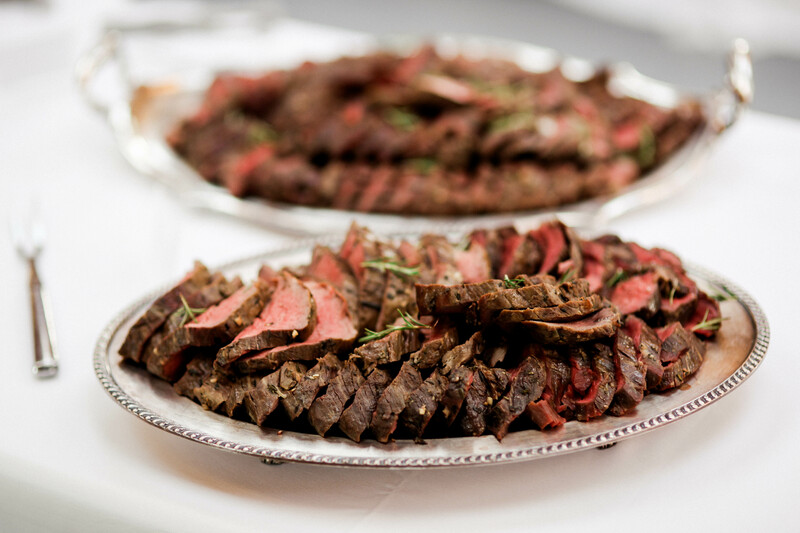 We offer anything from full service catering to a more casual drop-off. Contact us to learn how we can make your next event a delicious success.